Every so often a product comes into my life that just blows everything out of the water and makes me get up, dance and sing sing songs of praise to the beauty gods who make these wonderfully amazing products. 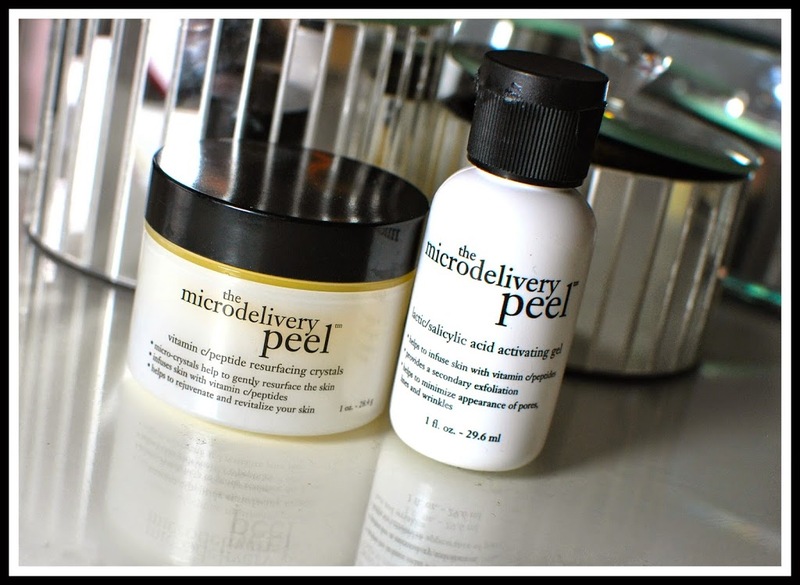 From the very first time I tried the Philosophy Microdelivery peel, I knew that I had found something truly wonderful. Ladies and Gentlefolk, let me introduce to you the wonder product that is, The Philopophy Microdelivery vitamin C peptide peel. For the last number of months I have been working on my skin care routine. While I am very happy with my day to day skin care, sometimes my skin just needs a little something extra. Something to pump a little bit of life back into it. While many of us are great and cleansing, toning and moisturising, we often forget a very important step, exfoliation. How often you exfoliate depends on your skin. It is recommended to exfoliate once or twice a week when using a mild exfoliator and then once or twice a month for more heavy duty exfoliation. Take these recommendations with a pinch of salt. You know your skin better than anybody else. You know what suits and does not suit your skin. I use the Philosophy Microdelivery exfoliating wash everyday in the shower, as a gentle exfoliation, and while I love this and have noticed a real difference in my skin since I started using it, I still need a more heavy duty exfoliator every so often. I got this smaller version of the Microdelivery peel as part of the Philosophy Christmas set. I got the whole set in the States for around €60. Serious bargain!! It has been sitting my treatment drawer for the last few months unused. ( Yes I do have a beauty treatment drawer. Shamefull I know.) A few weeks ago, my skin decided to be very uncooperative and was dull, dry, and no matter what foundation I used it looks rubbish. I was at my wits end and in a moment of desperation, I went to my beauty drawer and pulled the Microdelivery peel out. The Microdelivery peel is a two step home peel that is said to resurfaces and rejuvenates sun-damaged, hyperpigmented and ageing skin. A tall order for an exfoliator., but one it fulfils in bucketful’s. Step one, involves applying the yellow coloured vitamin c / peptide crystals to the face, while avoiding the eye area. This stuff has a slightly citrusy smell to it, but nothing that is over powering. You apply a teaspoon amount to dry, clean skin and massage it gently into the skin for around 60 seconds. If you have sensitive skin, massage the crystals in much more gently. I found this step very relaxing and luxurious. It is important to note that you need to massage and not scrub the skin with these crystals. I found the crystals easy to apply onto the skin and not in the least bit messy. Step two involves the lactic/ salicylic acid reactivating gel. This stage is a little messier, as you need to take about a teaspoon of the gel and massage it onto the crystals. When the gel meets the crystals there is a warm feeling on the skin. It is an unusual feeling, but somewhat satisfying at the same time. When you feel the heat on the skin the crystals and the reactivating gel react together to form a white foam . Again you need to massage this foam gently into the skin. I tend to leave the mixture on my face for about 5 minutes, before gently wiping it off with a facecloth. It can be a little messy when removing the mixture, so you need to take your time at this stage. There are so many benefits of regular exfoliating including, helping clear breakouts, improve the texture of your skin, reduce the appearance of pores, reduce signs of ageing and it allows for better absorption of moisturisers and serums into the skin. From the very first time I used the micro delivery Peel, I knew I would never again be without it. It is an absolutely unbelievable product. Literally, like nothing I have ever tried before. I know I harp on about how amazing things are all the time, but this stuff is a total game changer. 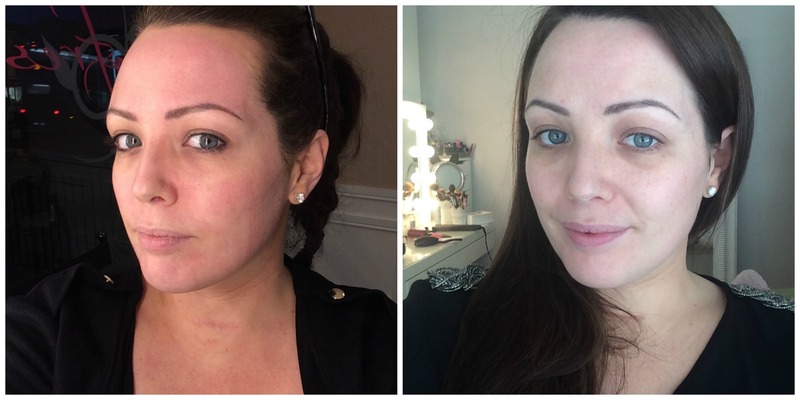 My skin had really been been lacking in life, and from the second I wiped away the treatment I couldn’t believe how much brighter my skin looked. Not only that, but it was smoother, softer than a babies bum and the perfect canvas for applying my foundation. Seriously this stuff is the absolute job. So here is the bad news. It is expensive. At €75 for a kit it is at the higher end of skin care. In saying that, if you use it once or twice a month you would get nearly a year out of it. If you want until a weekend were there is 10% of in Debenhams or Arnotts, that will bring the cost down. 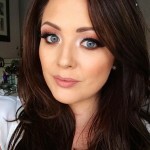 Think of it this way, you wouldn’t bat an eyelid to €50 on a night out, why not skip one night out and add a small bit extra to have fabulous skin. This is how I justify my more expensive spends. Whatever helps you sleep at night I suppose. I absolutely promise you, this will be one purchase that you won’t regret. You can buy it in both Arnotts and Debenhams, or if you know someone going to the States, ask them to bring it home as it is considerably cheaper over there. 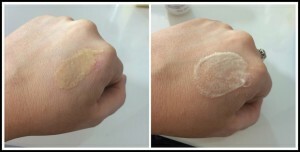 Have you tried the Mircrodelivery peel before. I would love to know how you got on with it if you did. Don’t be afraid to leave a comment below. This sounds just amazing. 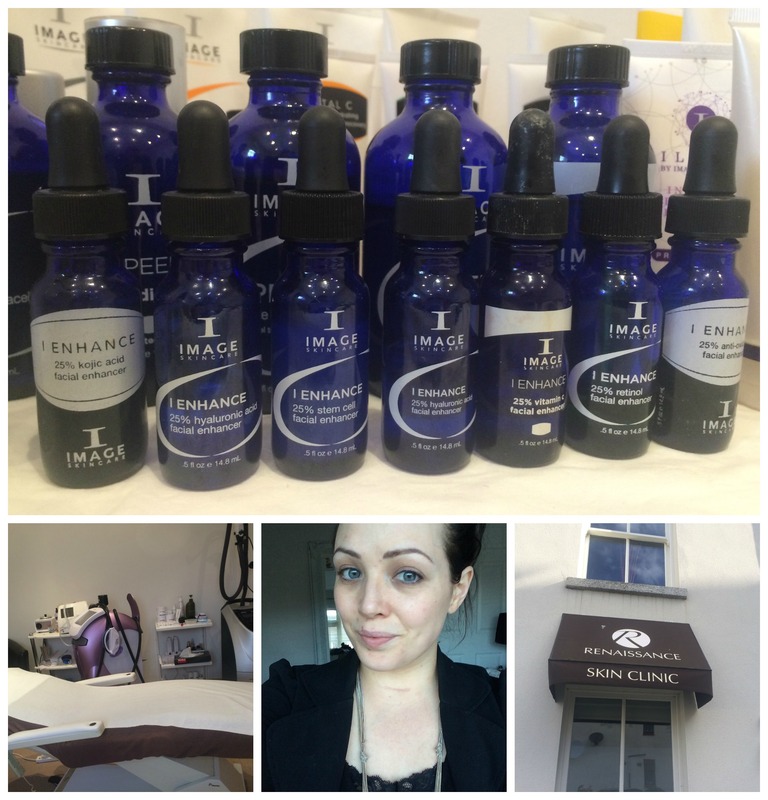 And going by your latest blog photos it works so well cos your skin looks fab! Even though it sounds like a bit of work it would be nice for a pamper evening! I have this and I LoVE it you’ve just reminded me how deadly it is, it’s the closest thing to at Horne microdermabraision. Must dig mine out and do it tonight! hi do you think this would be suitable for sensitive skin?I so react to alot of products so im a bit worried t may cause a reaction but would love to try it?